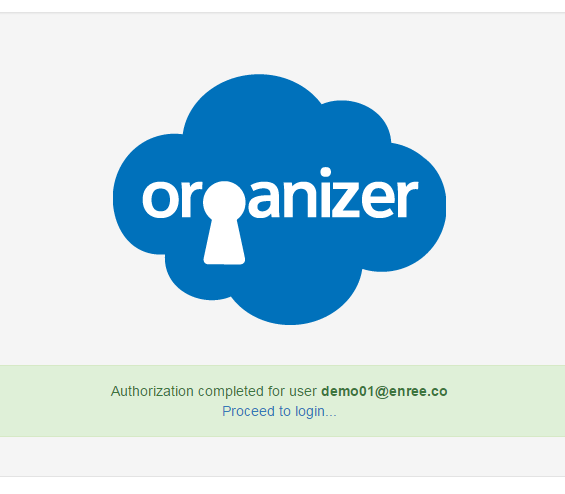 Nerd @ Work: [Salesforce] ORGanizer Chrome Extension Version 0.5 is live! 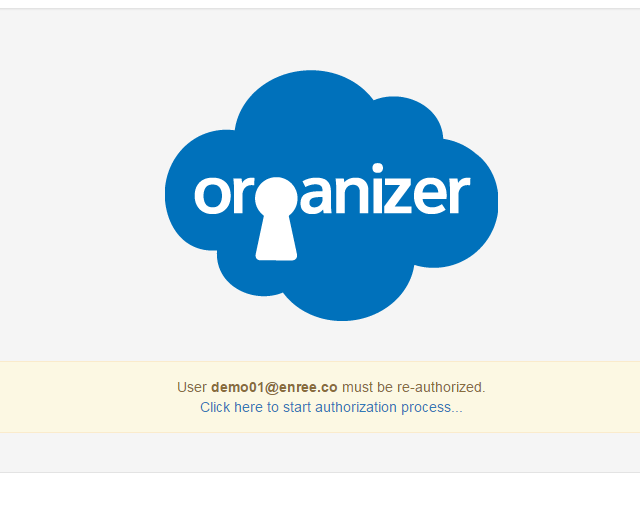 [Salesforce] ORGanizer Chrome Extension Version 0.5 is live! Dear ORGanizer users, we have reached beta version 0.5, that means we are half way to version 1.0! 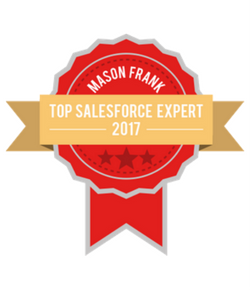 For anyone that doesn't know what the Salesforce ORGanizer Chrome Extension is, download it for free from the Google Web Store and, believe me, you won't be disappointed for sure! 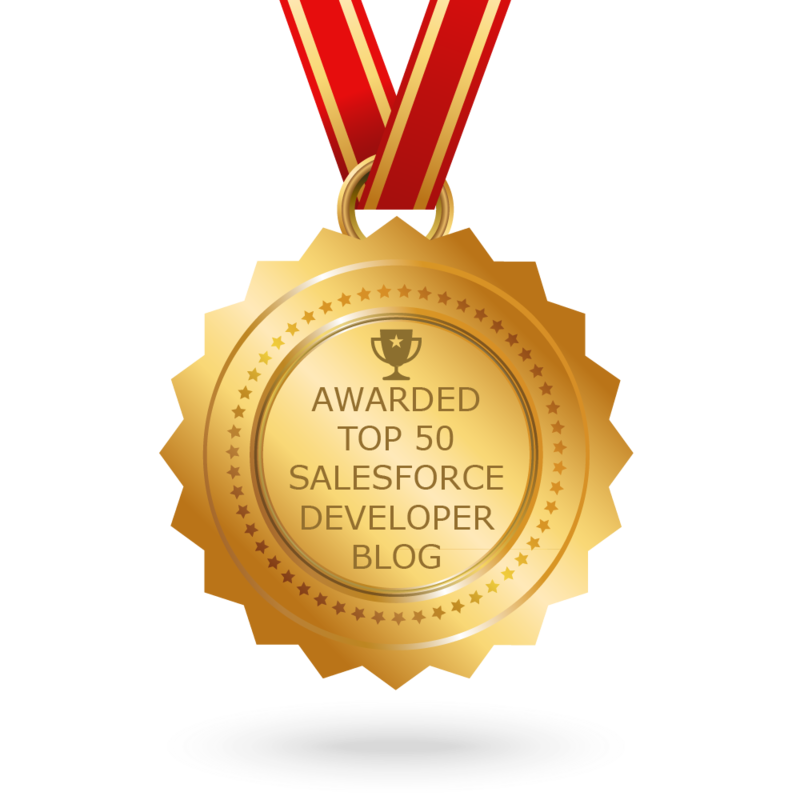 As usual, if you find ORganizer useful please cast a vote on the store! This release comes with important major and minor new features and several UI fixes. The ORGanizer allow login with username and password along with token if the Login with token flag is active. 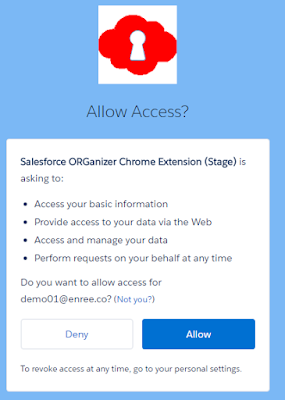 If your company's password policies prevent you from using the ORGanizer to store passwords, from now on you can enable your browser to user OAuth: by requesting an access token the ORGanizer store (only locally and with encryption) an access token so it can requests a valid session Id without knowing the user's password. This means that you need to authorize every instance of the ORGanizer you have installed, so you need to input password at least once for every laptop you own. With this configuration the password field is not mandatory. 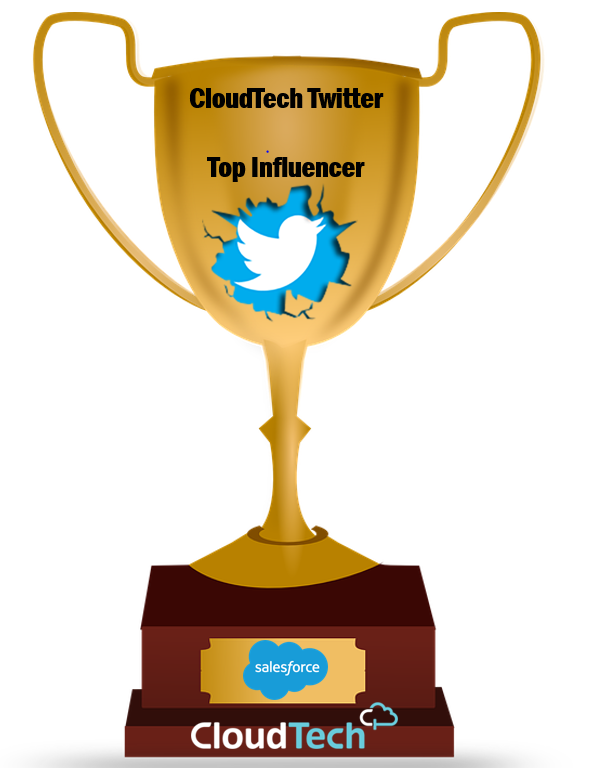 Remember which username you are about to authorize and click the link. 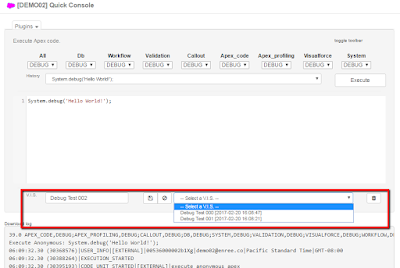 This app requires web and API access (otherwise the Extension cannot work). where the access is validated and the access / refresh token stored locally (encrypted, no remote syncronization is done). You can proceed with login or simply close the app. 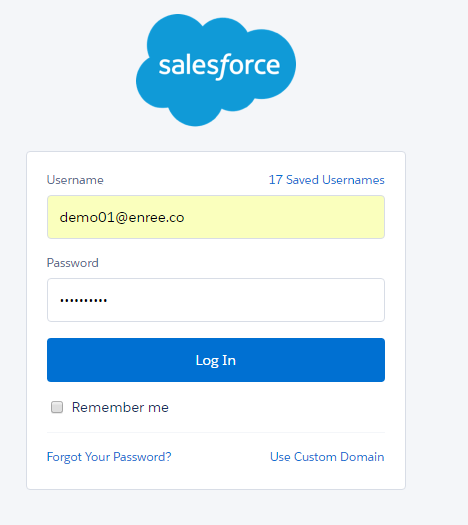 The next time (ever after days) you login with this user you are automatically provided a valid access token to enter in your ORG. This authorization process occurs while setting up a new connection or when an App in no more authorized in your ORG. 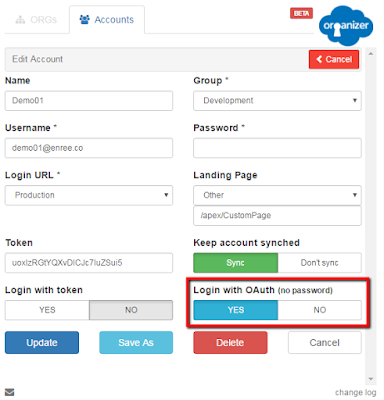 Revoke each OAuth token issued (you can find multiple instances of the Connected App). 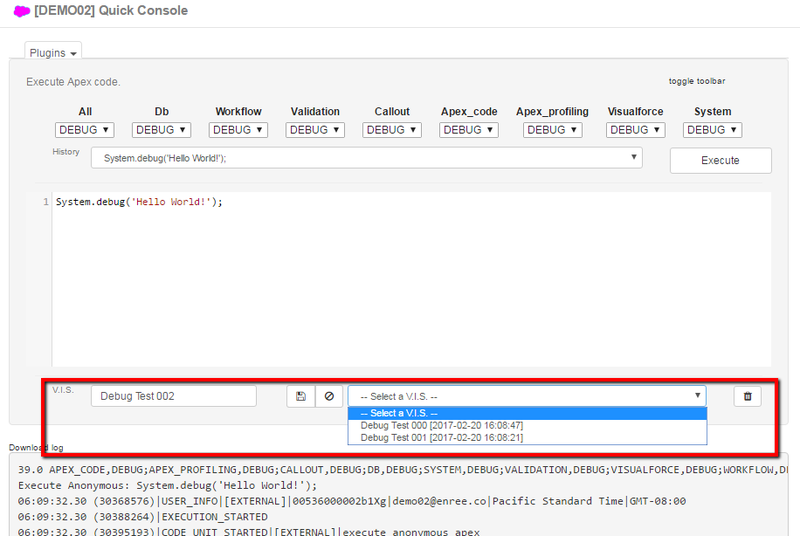 The extension automagically saves a local copy of current ORGs and Accounts configuration every time you change a value from the Popup (or change encryption password). You can set the maximum backup stack size (maximum is 100, minimum is 0) and download a specific backup. Remember that the Reset all data! and Reset all local data! actions affect the backups aswell. 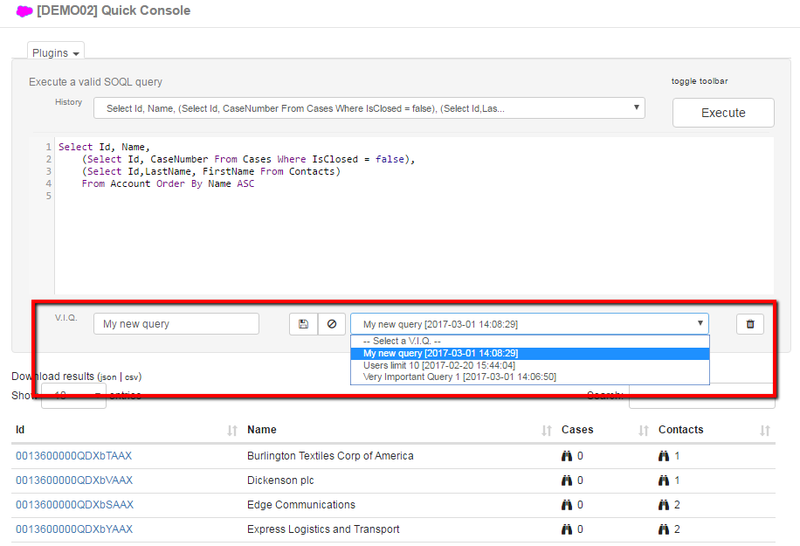 You can name queries and scripts you use often in the Very Important Queries and Very Important Scripts sections on the Quick Console. 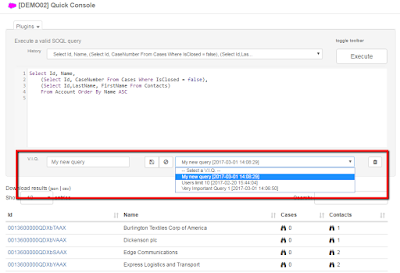 You can name a new query/script, select a saved one or delete one. 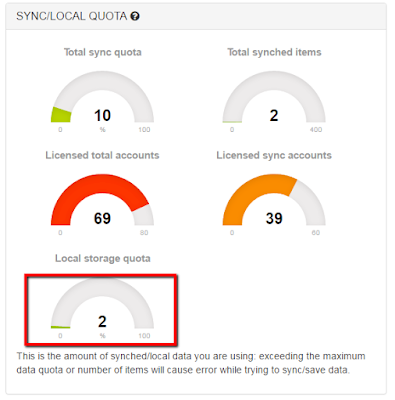 Remember that every query / script is only stored locally and affects the local storage limit seen in the previous chapter. The Options page now shows a link to the main site FAQ page and every section has a ? link to get some help.